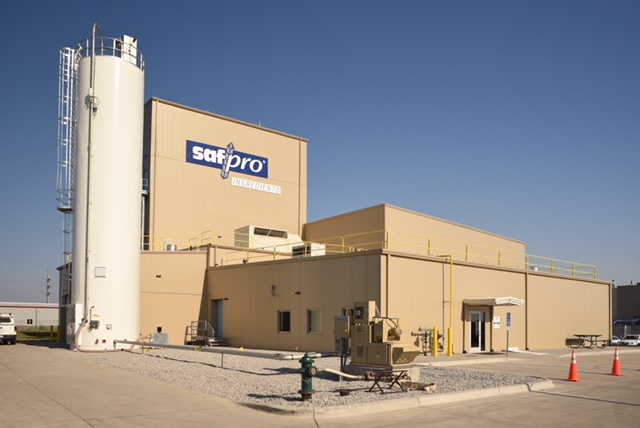 Watch the video to meet Sherrill Cropper as she describes proper dough development and formula testing capabilities at the Lesaffre Baking Center. For more information about our Baking Center visit our Support Page. Sherrill has a B.S. and M.S. in Food Science from The Ohio State University and a PhD in Grain Science from Kansas State University. Her previous experience included interning at some of the top food companies, like Nestle and Heinz, where she gained experience in R&D and production. She joined our Lesaffre team in 2015. When she’s not testing baking, you can find her cheering on her alma mater, The Ohio State Buckeyes. She also enjoys cooking shows, like Unwrapped, Good Eats with Alton Brown, or Diner’s Drive-Ins and Dives. We asked Sherrill a few more questions about herself. So, here’s what she had to say! 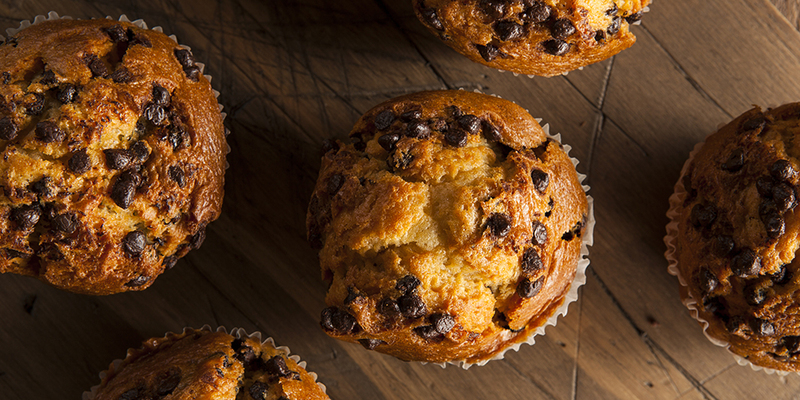 If you could bake with any person (past or present) who would that be and why? If I could bake with any person, I think it would be fun to have a day of learning and baking with Julia Child. I believe that her vibrant personality would really make the experience very fun and entertaining. I know how to milk a cow by hand. I grew up on a dairy farm in Ohio. 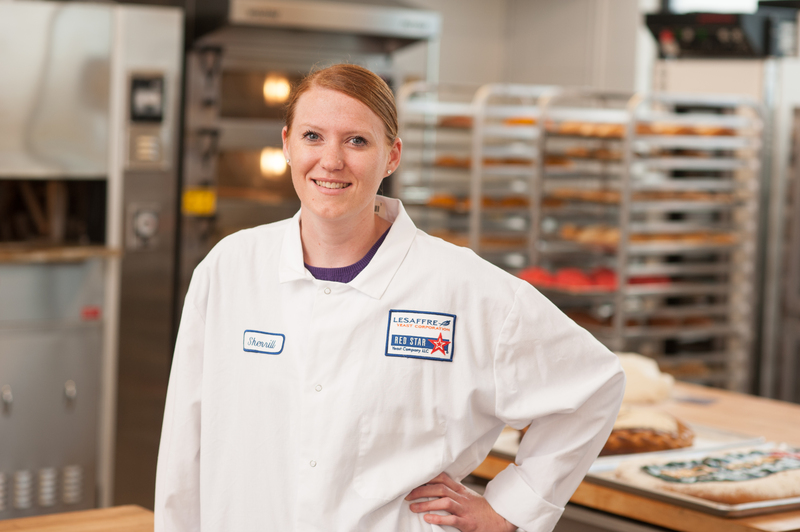 What advice would you give to someone interested in a career in the baking industry? My advice would be to go out and get some experience whether it be with a small bakery or an internship with a big industrial baking company. That will help a person get a better understanding of how the industry works and to see if this is a career they are really interested in pursuing. What is your nickname? How did you get it? Sometimes people have difficulty pronouncing my first name due to the spelling. When I was in high school, I was being announced for the line up in a varsity volleyball match and the announcer called out my name as “Cher-Elle” (as in Sonny & Cher) and from that day on, that’s what my teammates called me.